The restless yet calculated mind behind the ‘If the City Had A Voice’ mixtape series, Purpose defied the odds by landing on the ARIA Album Charts for his debut ‘Where It Starts’, topping the MGM distribution chart before it’s release – all without a record deal. This album delivered his biggest hit both as a performer & as a producer, a top 10 highest played song on Triple J in ‘Coming Home’. This allowed him to embark on a 40 date tour, further solidifying his following. Although a celebrated song-writer, producer & performer, Purpose continues to represent Australia at the biggest landmark international MC-ing competitions in the world (USA, Canada, UK). With a chest full of medals and a hard-drive full of exciting new music, he is looking forward to his biggest year yet. 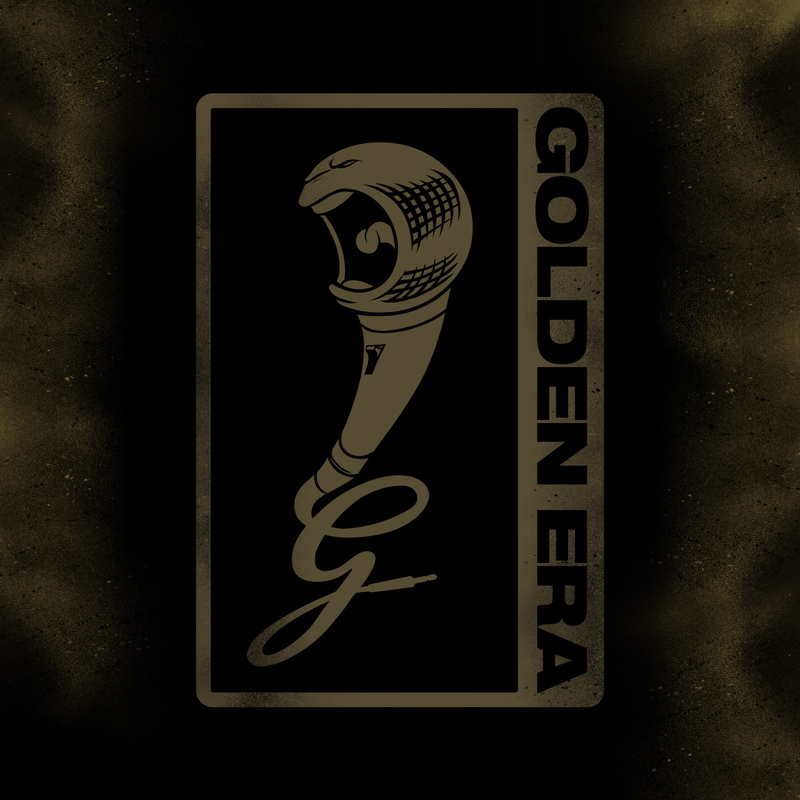 His second album will be released on Golden Era Records in 2017.